Canon has announced a new series of instant rebates for Canon Rebel DSLRs, which includes the Rebel T2i, Rebel T1i and Rebel XS. Canon has introduced a new rebate program for the Rebel XS and Rebel T1i DSLR cameras. The rebates are instant and apply to the basic kits as well as offering increased savings with the addition of an EF 75-300mm or EF-S 55-250mm IS lens. These instant savings will apply through June 5, 2010. The firmware update and upgrade instructions are available from Canon’s website. 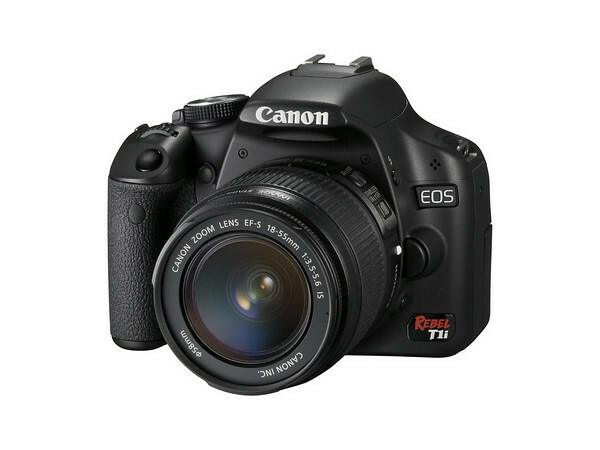 Read Photography Bay’s Canon Rebel T1i Review. It looks like the new Rebel we were all expecting may very well be the Canon Rebel T1i. 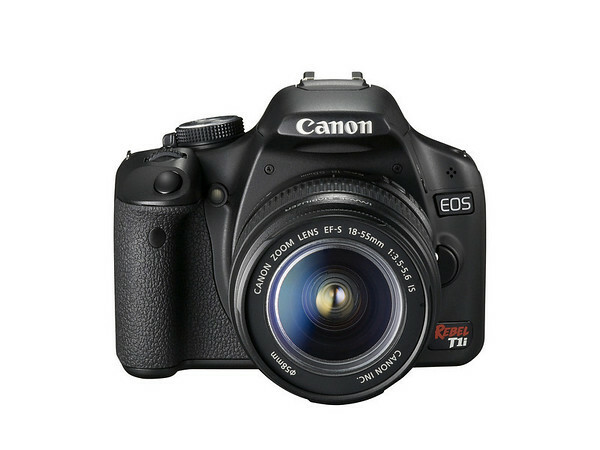 UPDATE: The Rebel T1i has been announced.